We know your employees put in long hours and put their heart and soul into their work. And keeping them healthy and productive is your (and our) top priority. 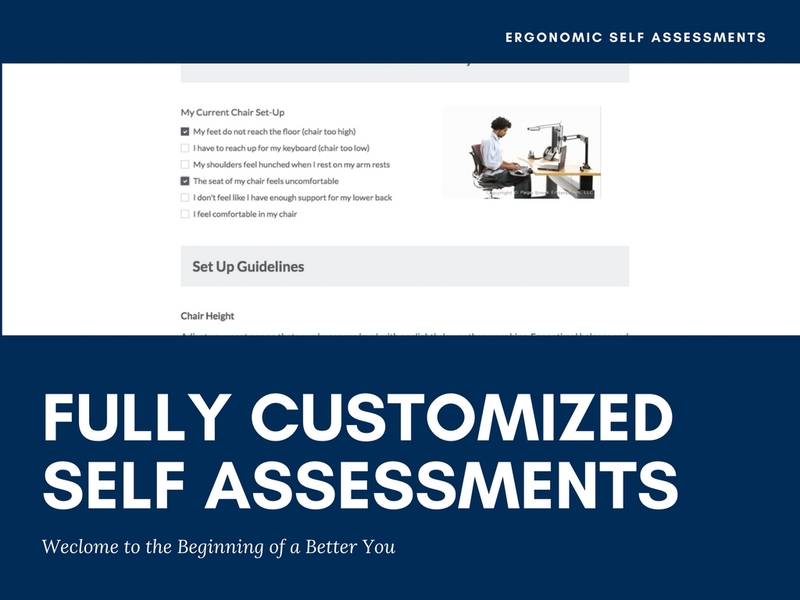 With just a few clicks, your employees will benefit from an ergonomic self assessment, learn the best work practices, benefit from everyday stretches and yoga exercises, participate in monthly wellness challenges and a whole lot more! 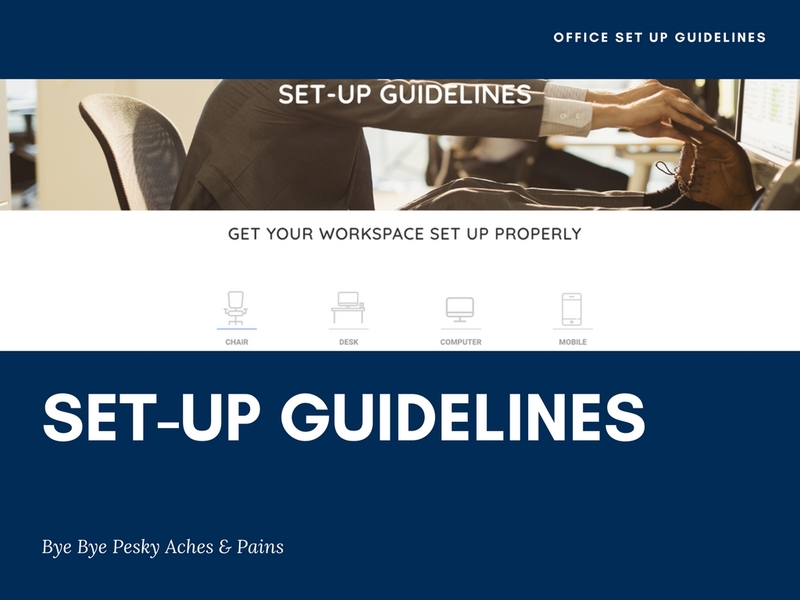 Running an ergonomics program is challenging. 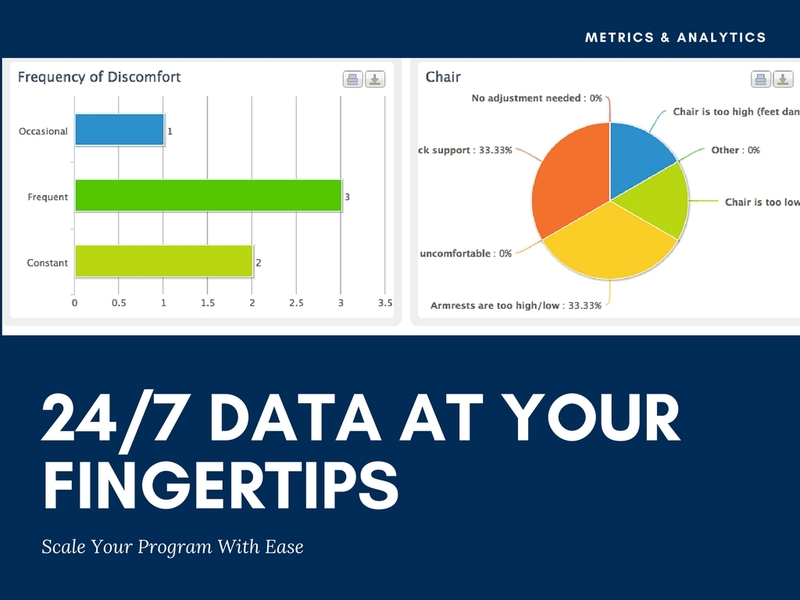 But faced with the task of scaling an ergonomics program throughout your organization can be downright daunting. 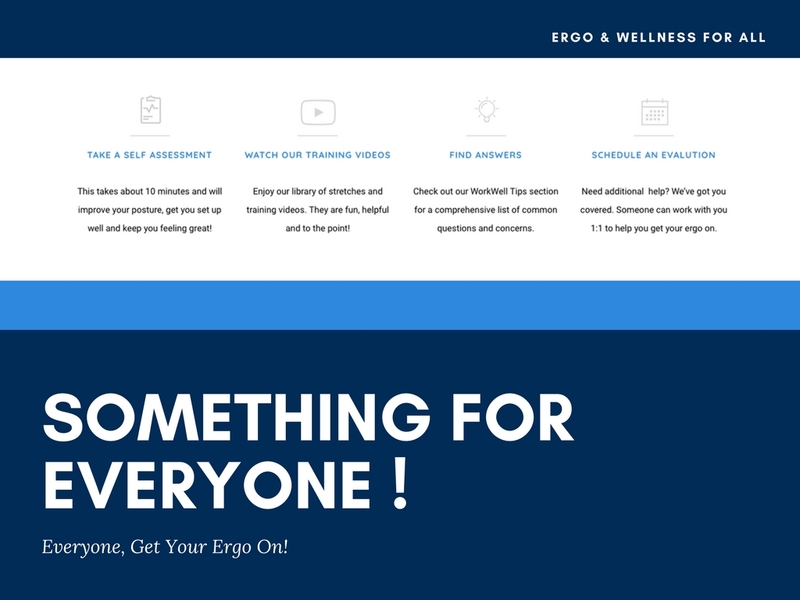 Whether your organization is expanding, has multiple offices or is growing globally, Ergo-Me will arm you with strategies and tools to help you successfully manage your program. 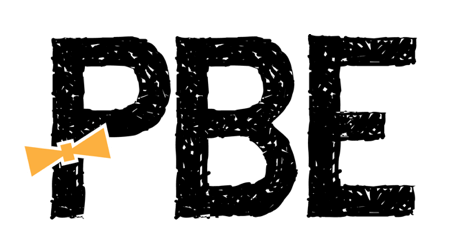 The tools on this platform will help you stay ahead of the curve while saving you time and keep costs contained. 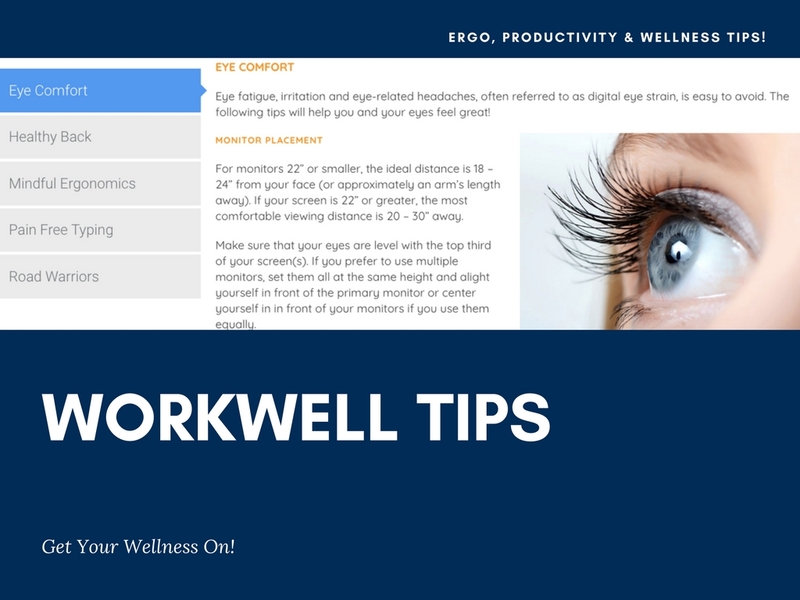 Managing an ergonomics & wellness program is no easy feat, especially when there are a lot of employees to take care and only one of you. 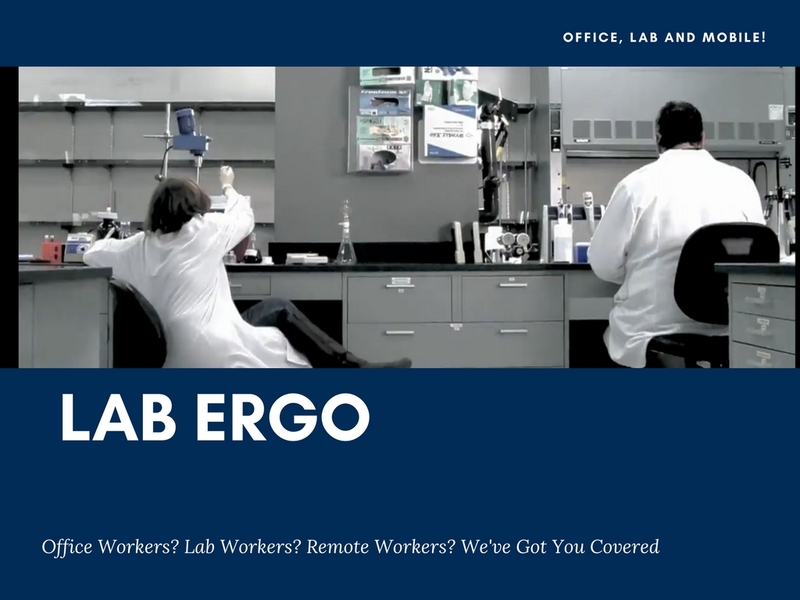 Ergo-Me is a web-based site which provides company wide do-it-yourself interactive ergonomic and wellness assistance. 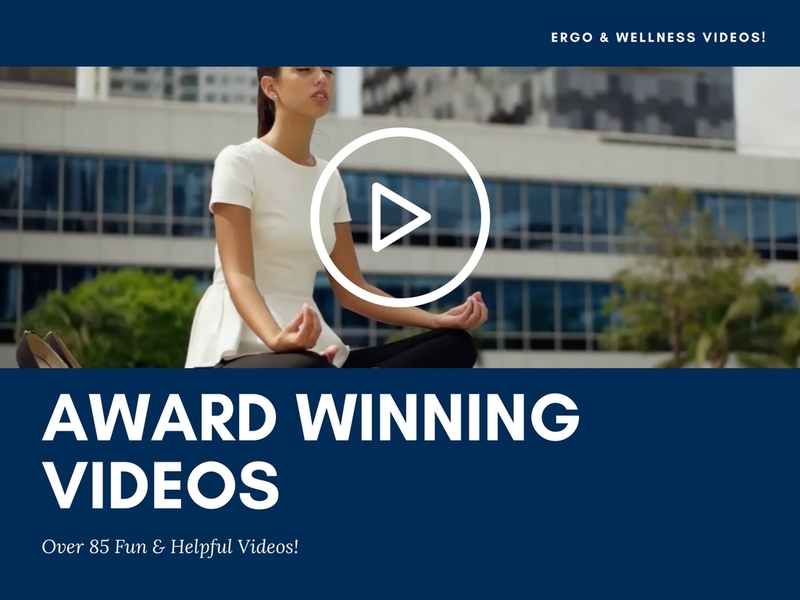 Monthly Ergonomic & Wellness Challenges!